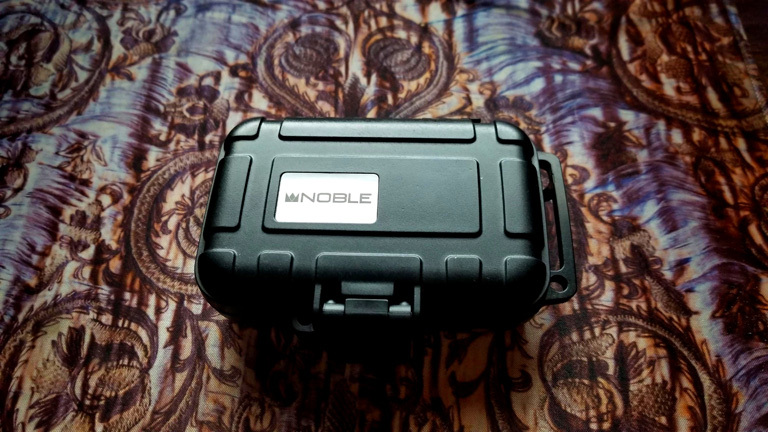 Noble Audio provided Bell free of charge for the purpose of my honest review, for good or ill.
Nobody needs an introduction to Noble at this point. They are synonymous with audiophilia. Love them or hate them, you certainly have more than a passing familiarity with their products. When John announced his new EDC line, I could not help but wonder what he could do in the Budget-Fi realm. Velvet was the first. But when I contacted John, his mind was full of the next release. Bell. The idea, as I understand it, is derived from the timeless perfection of brass bells. The housing is in fact made of machined bell brass, which is polished to a shine. Its hue is dark, oily, and quite attractive. It’s a heavy IEM, though boasting a simple 5.8mm dynamic micro driver, which comes from Denmark, the website makes special point in mentioning. The cable is a light, flexible Kevlar weave of Japanese Silver-Plated Copper tinsel. No microphonics, and the sort of thing you easily forget you’re wearing. Again, also simple, but it gets the job done. 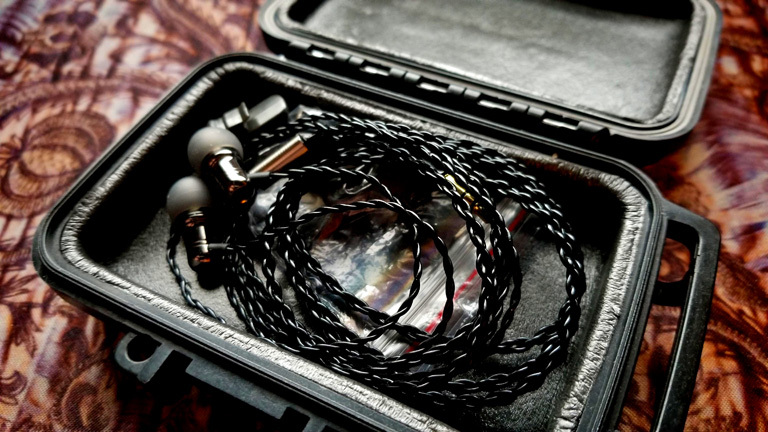 This package is everything you’d want in your every-day-carry IEM. It’s small, no-nonsense, and extremely comfortable. 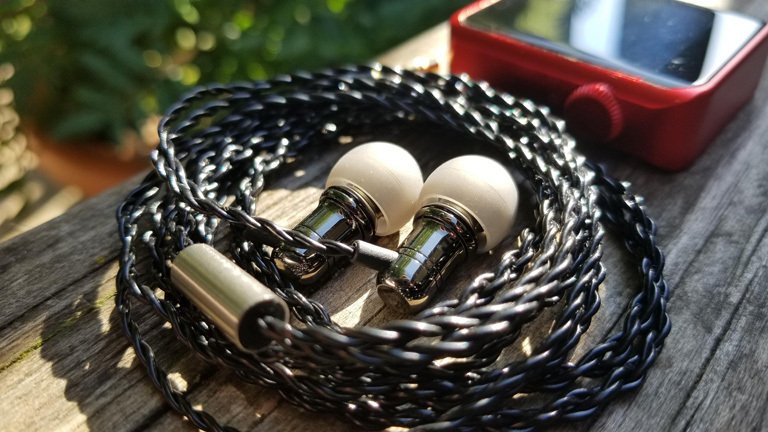 Furthermore, it feels durable, perhaps even rugged, like something I wouldn’t feel too bad about carrying loose in my pocket, though that’s not something I’d EVER recommend doing with any IEM. For carry and storage, Bell comes with a tiny, low-profile protective case that could survive direct missile fire. Indeed, for its stated purpose, Bell is goddamn perfect. In design, it’s an EDC success.